The show was cancelled due to poor ratings, but a service such as Netflix does need to be concerned with such things. As far as I understand, your business model is based around subscriptions, and thus as long as bringing “Community” to Netflix would draw in new subscribers, it would be beneficial for you – no matter how many people end up watching the whole thing. 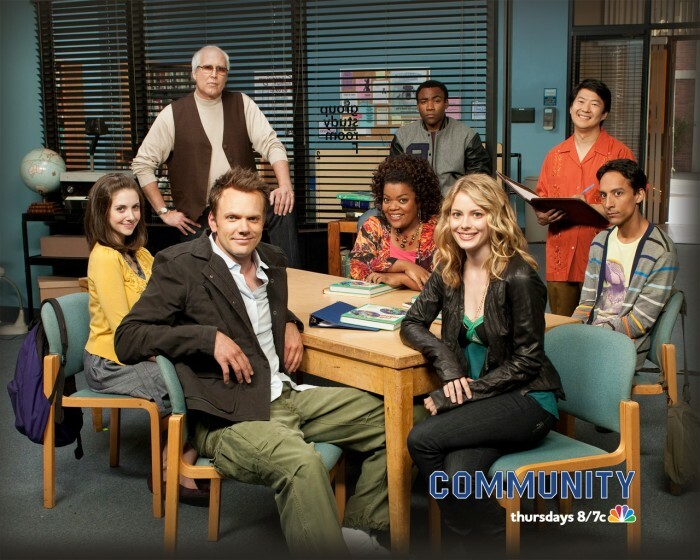 There is also the fact that “Community” is a critical darling – it consistently received hyper-positive reviews, with many members of the press calling it the best comedy show ever made. Picking up “Community” would demonstrate to the press that you are committed to producing high-quality TV, and would result in a great deal of positive media attention. Adding “Community” to your already brilliant slate of original shows (“House of Cards” and “Orange is the New Black” are both excellent, in my opinion) would serve to diversify Netflix’s original TV offerings. As I’m sure you will see over the coming days and weeks, Community fans are a vocal bunch. I would ask you to, at the very least, take note of all the requests and feedback you receive. I hope that you have considered the points I have raised above, and I look forward to seeing your decision on the matter. I am a loyal Netflix customer, and I would love to see the service continue to improve, and picking up “Community” would be the epitome of such improvement. Thank you for your time, and kind regards.